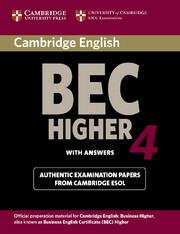 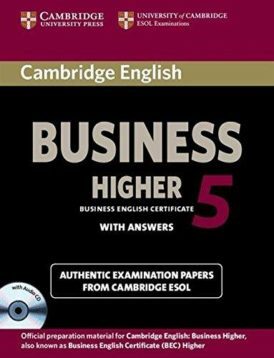 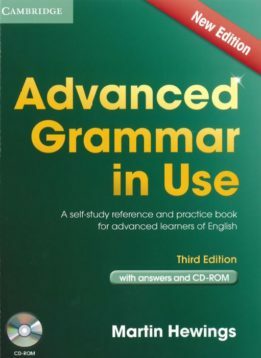 The Cambridge English: Business Higher is a qualification at an advanced level, requiring language competence at Level C1 of the CEFR. 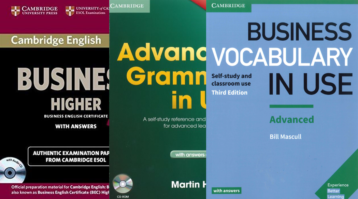 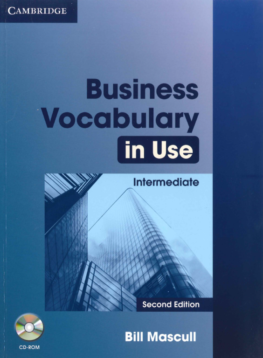 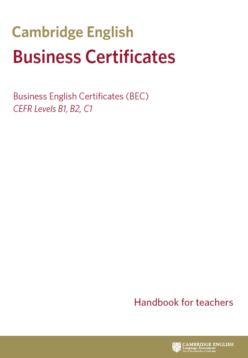 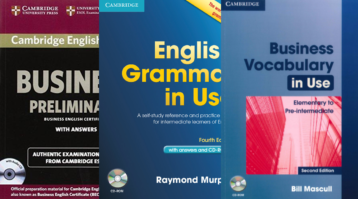 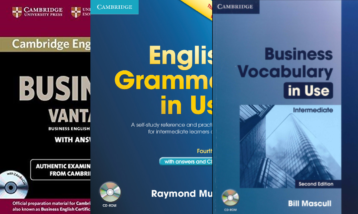 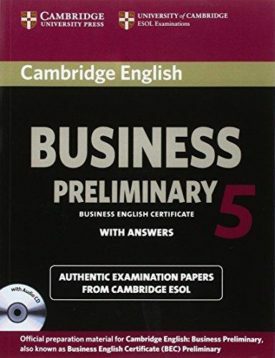 The Cambridge English: Business Certificates, are a suite of three English language qualifications for international business. 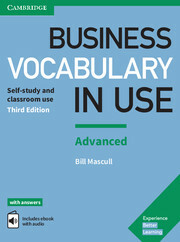 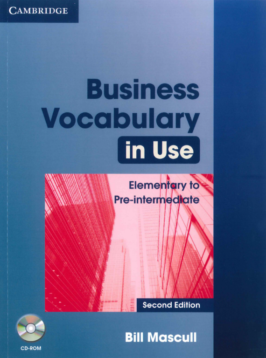 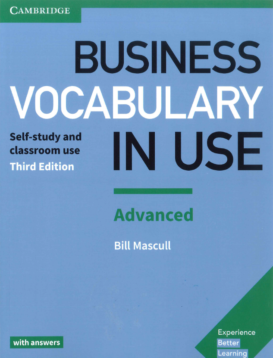 They show that you can use English confidently in international business environments.